Fans reading too much into it? The Destiny series is heavy on lore; lore that is deep enough for fans to be able to look at tiny little things in the games and anything to do with it with extreme focus and manage to dig something out. Considering the fact that the series is basically just one game old as of yet, that’s doubly amazing. And it looks like fans have once again looked deeply into an area Bungie did not expect them to look. But maybe this time they’ve read too much into it? 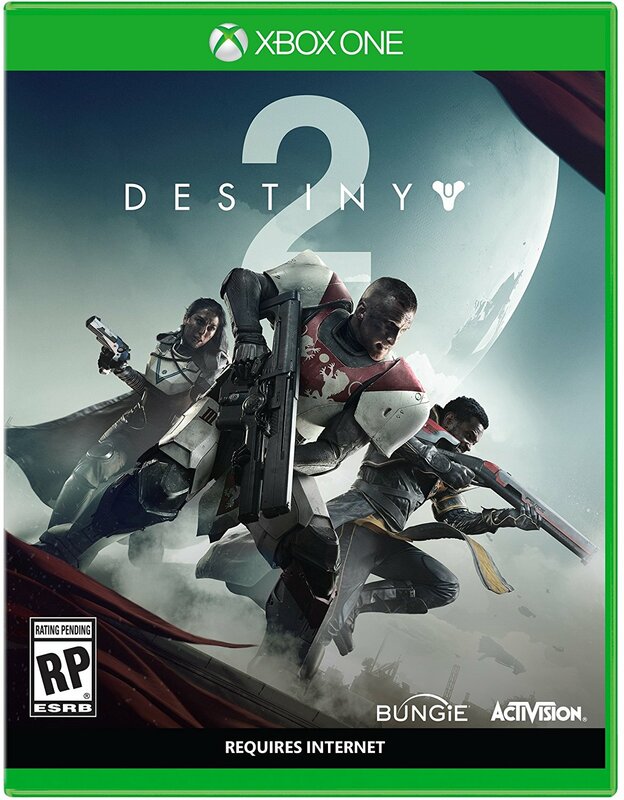 Gamestop recently put up pages for Destiny 2 merchandise on their website, and each of these pertains to the different classes in the games- warlocks, titans, hunters. And each of these also have symbols of animals – eagle, lion and snake. Fans have started theorizing that these symbols signify a lot more than just being there to look cool, and that maybe these animals will be present in Destiny 2 as sort of representatives for their respective subclasses. However, there may not be much weight to that theory. As discussed in this Youtube video, while that would be a cool thing to have in the game, it remains unlikely. 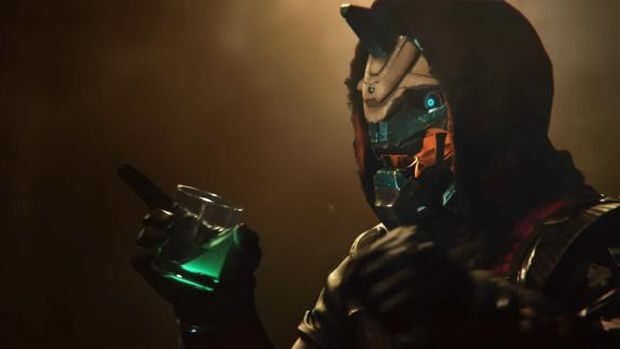 Firstly, animals have been an ever-present feature in Destiny, featuring on class items, armours and what have you, such as the Warlock bond called the Spirit of the Vulture. You can watch the relevant section of the video below (jump to 3:33). Let us know what you think.